Richard Hirst. 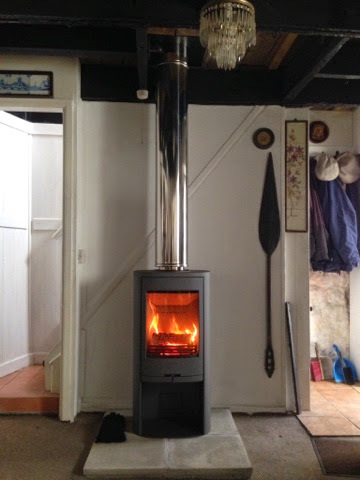 Bespoke Building & Maintenance: Contura 810 wood burning stove & Stovax twin wall insulated flue. Contura 810 wood burning stove & Stovax twin wall insulated flue.